Slightly Subtle Technology, Inc. is an independent game development company based in Sunnyvale, California. 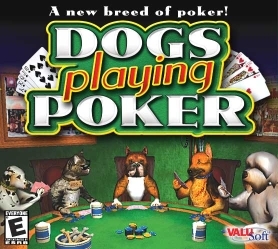 Our first product is Dogs Playing Poker, a first-person, three-dimensional poker game for the PC. Dogs Playing Poker is being published by ValuSoft, and is available at major retailers everywhere! 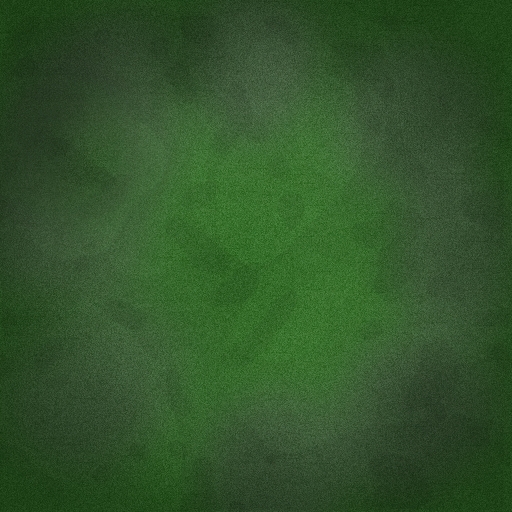 Check out the press release from Intrinsic Graphics about our game. Copyright ©2002 Slightly Subtle Technology, Inc. All Rights Reserved.